Breaking news & headlines from around North Texas on the official Twitter feed for KDFW FOX 4 NEWS and http://fox4news.com. Official Twitter Account for the Dallas Police Department. THIS ACCT IS NOT MONITORED ON A 24 HOUR BASIS. FOR EMERGENCY CALL 9-1-1. I'm just your weather guy. Opinions are mine and Retweets ARE endorsements! 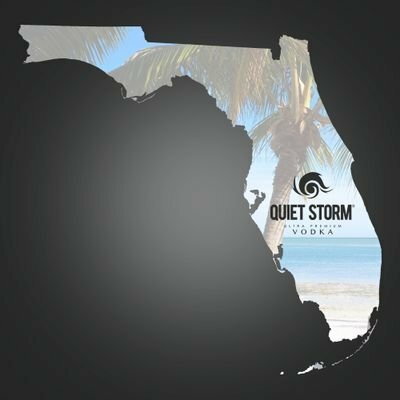 Quiet Storm Vodka is now available in Georgia! Be sure to request it where fine spirits are sold. You must be 21+ follow this page. Drink Responsibly! The Fort Worth Police Department official Twitter account. Emergency? Call 911. Non-emergencies or non-local, call 817-392-4222. Account not monitored 24/7. Breaking and local news from the staff of CBS 11 News in D/FW.